8th December 218 is the launch date of zee keralam channel’s reality show, Dance kerala Dance. 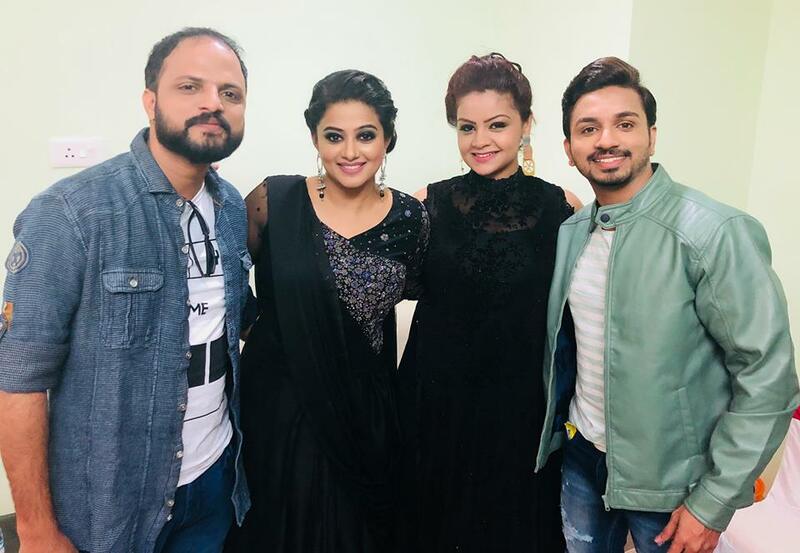 It will air every saturday and sunday at 8.30 P.M. Popular malayalam actress Priyamani, Director Jude Anthany Joseph and Jai Kumar Nair are the judges of the show. celebrities participating in the show, this will be one of the most popular show for the channel. we will update about contestants are other details soon here, few months back keralatv.in published about the auditions. Channel launched on 26th November and available through leading cable, dth platforms. 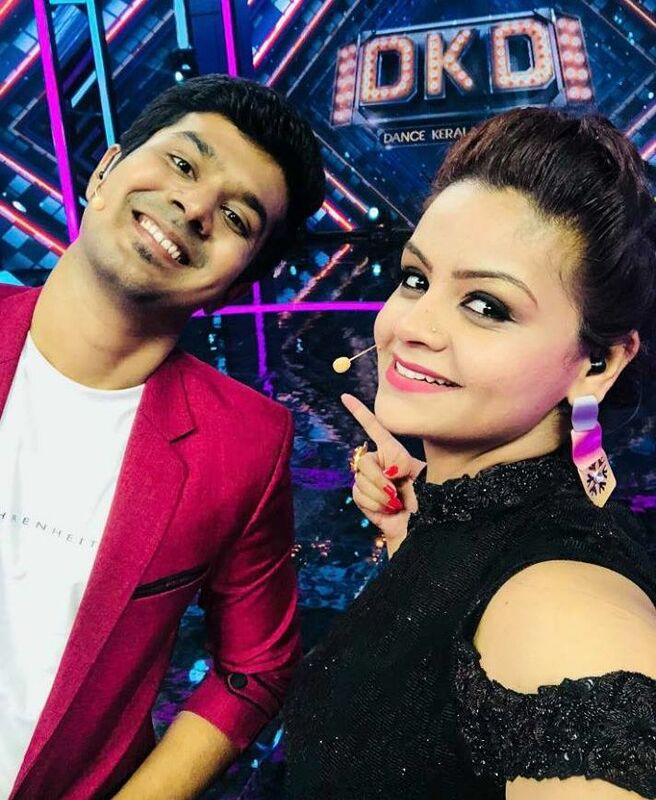 reports says there will be some celebrities in the contestants , Shilpa Bala and Arun Joseph are the anchors of dance kerala dance. There is no introduction need for Shilpa Bala, she appeared in many films. Orkkuka Vallappozhum, Aagathan , Chemistry etc are some foe the popular films of Shilpa Bala. Now she is working with zee keralam’s dance reality show. Arun Joseph, This is the very first television attempt of RJ Arun. Priyamani – She is a parts of the zee family, appeared in many south indian films. Now one of the main judge of zee keralam channel reality show. Jude Anthany Joseph – Popular director and actor jude now a part of zee keralam channel reality show. He is popular for Om shanthi oshana and oru muthassi gadha, His upcoming film is 2403 ft.
Zee keralam live tv now can be watch through zee5 application, it will be very soon available through jio tv, yupp tv and other digital platforms. All the latest episodes of zee malayalam will be available through zee5 application. They have included the first episodes of nanda nandhanam, kuttikurumban, adutha bellodu koodi, chembarathi, swathi nakstahram chothi, aranee sundari, alliyambal etc.